Who are we under extreme pressure? 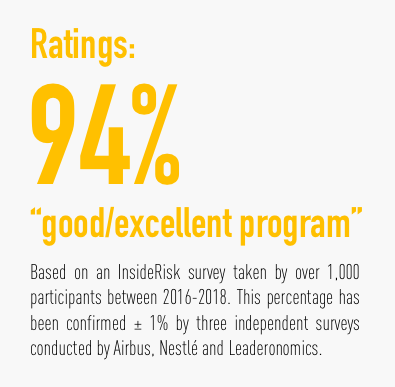 Based on the true case of a Swiss executive in charge of saving his employee kidnapped in Colombia, InsideRisk's High-Stakes Leadership in Action is a unique experiential learning approach, triggering an in-depth reflection on our leadership and trust-building. "Revolutionizes the way a true story can be experienced." "A unique and memorable way to take a deep and honest look at our leadership skills." 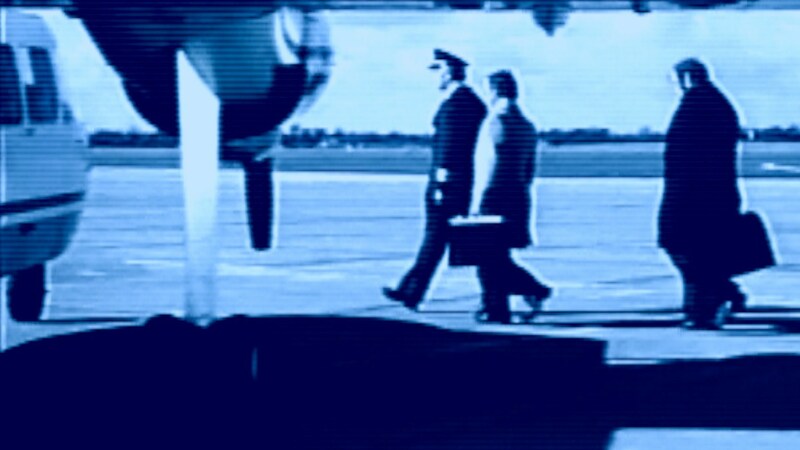 "A fantastic immersive experience useful to anyone approaching a high-risk situation". Best-selling author of "Lie Spotting"
"InsideRisk is leadership development at its best." "A frighteningly realistic simulation of business risk and high-stakes decision-making." Around the world, InsideRisk is changing the way people look at themselves – as leaders and as people. Since launching in 2016, InsideRisk has been experienced by thousands in cities including New York, Sydney, Montreal, Paris, San Francisco, Singapore, Geneva, Melbourne, Johannesburg, Zurich, Kuala Lumpur and Dallas. "InsideRisk made me realize what is most important in my life." InsideRisk can be experienced in different ways and tailored to various needs and focus. Let us guide you to find the most exciting format.